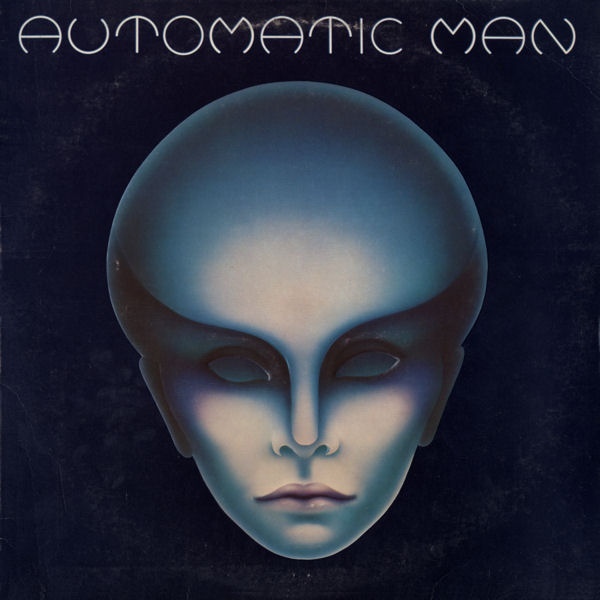 Automatic Man was an American 1970s progressive rock quartet from San Francisco which also featured elements of funk, space music, psychedelic rock, heavy metal, Krautrock, Musique concrÃ¨te, art rock and Santana-inspired jazz fusion. 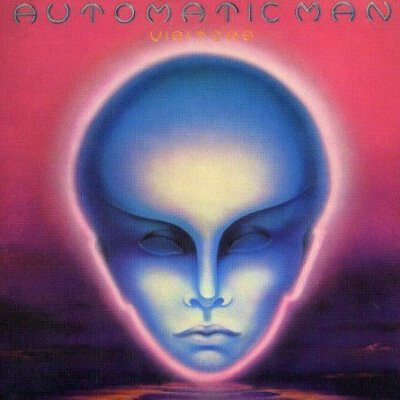 Automatic Man brought together well respected musicians of diverse backgrounds within the rock, funk and jazz communities of the mid-1970s. Despite a well reviewed 1976 eponymous dÃ©but on Island Records and a lone charting single, 1976's "My Pearl", which reached No. 97 on the Billboard Hot 100, the line-up of Automatic Man was not cohesive. After a second album entitled Visitors, they disbanded in 1977, retaining a small but very loyal, global cult following. 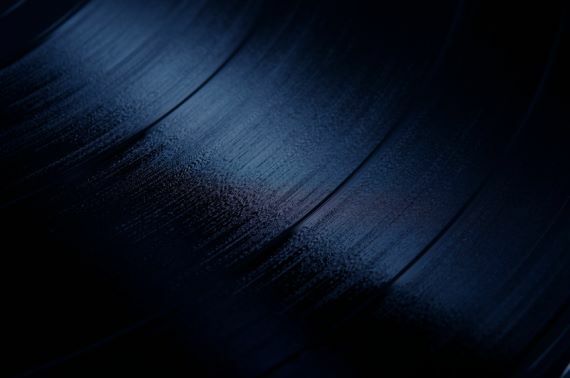 With both releases being reissued on CD in 2004 after twenty eight years of only being available in vinyl format and with the advent of the internet, Automatic Man are being rediscovered and roundly praised for their genre defying, boundary breaking musical sound and unique lyrics.